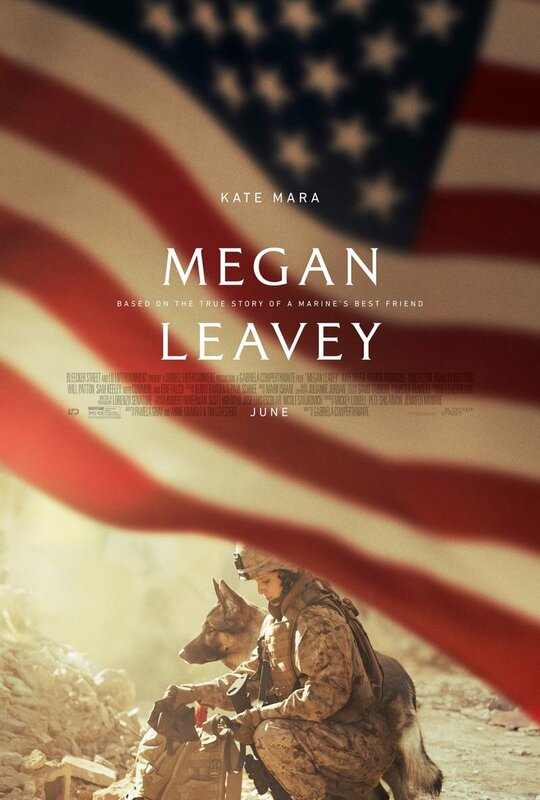 Megan Leavey DVD and Blu-ray release date was set for September 5, 2017 and available on Digital HD from Amazon Video and iTunes on August 22, 2017. While deployed in Iraq, Marine Corporal Megan Leavey lets the pressures of military life get to her head. After one of her many disciplinary hearings, she is ordered to clean out the regiment's K9 unit. While working on her assigned tasks, Leavey immediately identifies with one extremely energetic dog in the unit. This dog, named Rex, soon becomes Leavey's closest companion. Thanks to Leavey's special relationship with Rex, she is able to help dozens of her fellow soldiers from extremely dangerous situations. Both Rex and Leavey serve successfully together on over 100 missions but then the unthinkable happens. When both Leavey drives over a roadside bomb with Rex in the car, they have no other option than to fight for their lives together.